There are too many fishing hook brands in the market and a lot of different producers in the world. Especially since 2000's, by the development of technology and computer systems, like all other fishing gears, quality of the hooks have changed, too and today we have really amazing designs and it is easy to find them almost in every shop at the corner or online store. But some companies developed their engineering and invested more for the quality of materials they use. So most of both professional and amateur fishermen today prefer to pick hooks of only a couple of these big brands. Not only anglers, also biggest lure companies use the most expensive ones, too. 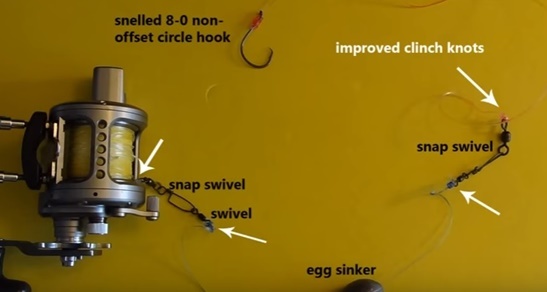 Here are the most preferred fishing hooks in the world. Types: Mainly for flyfishing. 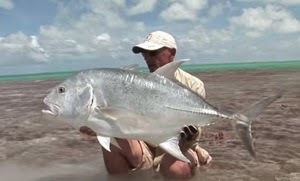 Saltwater and Freshwater flyfishing. 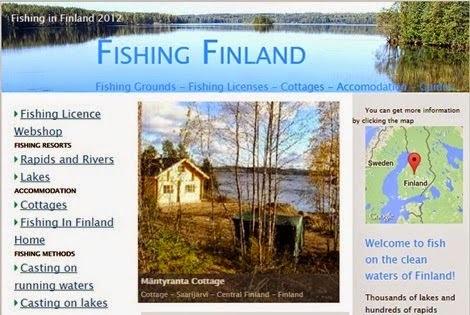 Types: Hooks for lures, special fishing baits, treble hooks. 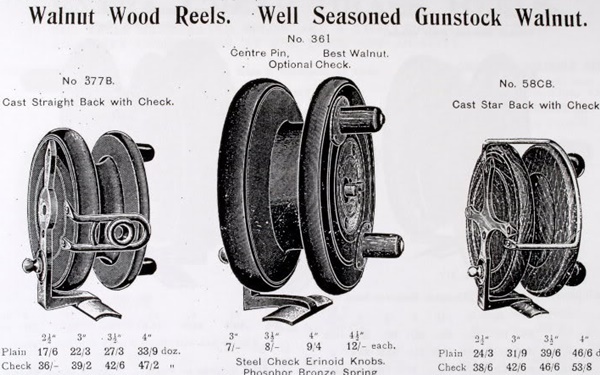 Types: Carbon steel hooks. Coarse fishing hooks, flyfishing, carp, double and treble hooks. Types: All types of hooks for saltwater, game fishing, jigging, freshwater, sport and classic. Types: Bait hooks, sharpest bulk hooks, mainly freshwater. 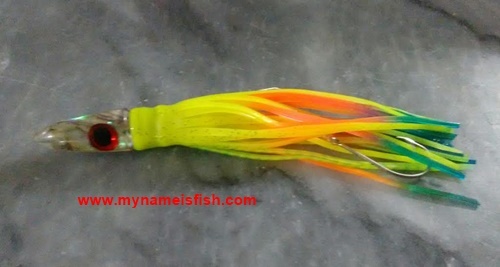 Types: Bass hooks, Saltwater, lures, jigging, spinning, treble hooks, freshwater. 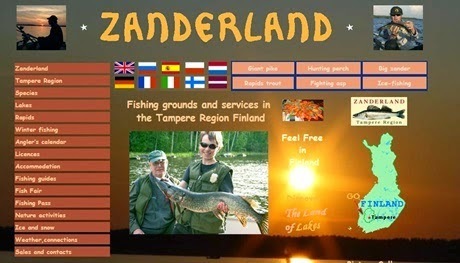 Types: Sport fishing, deep sea fishing, saltwer, freshwater and all kind of designs for professionals and new beginners. Types: All type of hooks. Double treble, snelled, jigs, rigs. Sailfish are wild and merciless predators. They also like playing games. They are like wild teenagers in the water. So the lures you should use to catch them must be attractively quality. That means, appearance is important but at the same time it has to come with quality. Otherwise these predators will make you lose your time, equipment and patient. Here some of the newest and best quality lures for Dorado, Mahi Mahi, Dolphin, Swordfish and Barracuda . Especially if you are thinking to try your change in southern seas (Around Baja and Gulf of Mexico). 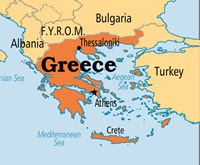 They work really good in Pacific and around Caribbean islands as well. 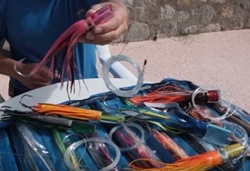 Mr. Daughtery from eastcapeguides.com explains how to use them; colours, wind conditions, sizes of hooks and the skirts and special designs of most sensational billfish lures for exciting adventures. What is the secret of DUO fishing lures? DUO Lures are absolutely priceless. But how do they make it? Who is crating all these exceptional lures? Duo's Technical Office is an amazing place. It's like an heaven where imagination and creativity meet the hi-tech. These lures are not made for mass sales at the market. So each lure is a treasure. Here we will see how the mold is created, plastic bodies created and data scanned. DUO produces some of the world's best fishing lures. But how they make it? How DUO's factory looks like. You can't find these exceptional lures at every fish shop or online fishing store. Because they are not into "mass cheap production". Every lure is hand made. From the design to the finish. They are all carefully crafted, tested and checked again and again. Wherever I travel to, I meet more and more "DUO Lures" ( Designed by Ultimate Organizer ) fans from all around the world. Both freshwater fishermen and saltwater fanatics love these special "things". Absolutely amazing job they do there. 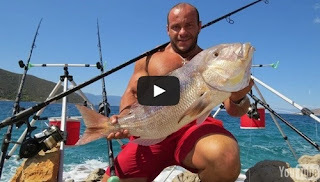 You will never miss a trout , a stubborn sea bass, or a wild barracuda, or a fast tuna or even a naughty perch! Let's see an inside report from DUO's factory in Japan. 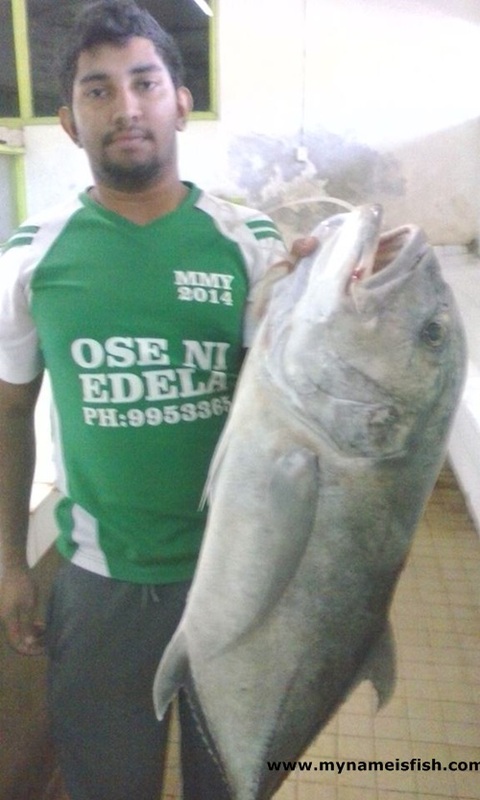 Who would think aquaculture is becoming a populer sector in such a desert country? Freshwater sources are limited in Saudi Arabia and the main source of water is underground water, which is used both for aquaculture and agriculture. Therefore, freshwater farms are distributed all around the country where source of water is accessible. The only way to establish a freshwater fish farm is to set up a traditional crop farm with the effluent water being used to irrigate crops. Consequently, fish farming and agricultural activities are joint activities. This system is beneficial for both fish health and agricultural production. Brackish and marine aquaculture is mainly undertaken in huge shrimp farms using ponds and raceways located along the Red Sea cost. Mainly the white shrimp, P. indicus, constitute the bulk of the aquaculture production in the country, comprising of about 78 percent of the total aquaculture production in 2004 (Fisheries Statistics, 2008). 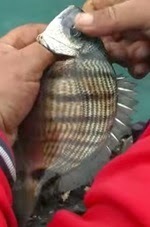 This species is present in the waters around Saudi Arabia and is tolerant to high water salinity. Because of its capability to breed and grow well in high saline waters, this species was found to be the best shrimp species suitable for aquaculture in the country. There were early attempts to culture P. monodon and P. semisulcatus, but failed due to water salinity issues. Nile tilapia (Oreochromis niloticus) is the main freshwater fish cultured in the country with present production of 2 276 tonnes or about 20 percent of the total aquaculture production in 2004 (Fisheries Statistics, 2006). These are mainly cultured in inland waters, where the freshwater used is also used for agricultural crops irrigation. In the last 10 years, Oreochromis spilurus, a salt tolerant strain of tilapia was introduced from Kenya. This species is now bred and cultured in high saline waters of the Red Sea. The present production of O. spilurus is still very minimal at about 1 percent of the total aquaculture production in 2004 (Fisheries Statistics, 2008). 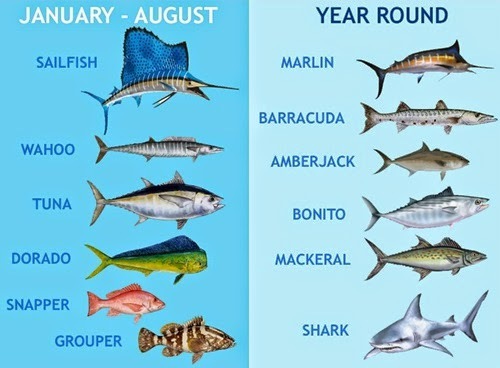 Other species of fish that have consistently registered an annual production for the last 5-10 years are North Africa catfish (Clarias gariepinus), rabbitfish or siganids (Siganus rivulatus) and flathead grey mullet (Mugil cephalus). The production of these species, however, is still very low. Some people say fishing in the cold days of winter is not easy and they wait for the warm summer days. Wrong! Look at these lures and listen to the guy. These are the best 5 deadliest lures for "winter trout"